This premium chakra crystal healing set is a one of a kind collection to balance and heal your chakra's. 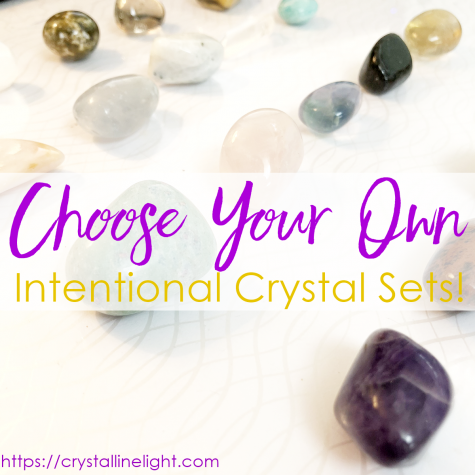 This is an EXCLUSIVE Crystalline Light set, designed to be an alternative to the ‘typical’ chakra stones. Comes in an organza bag for storage. A wonderful addition to any collection!